The Queen of the Hebrides and former home to the feared Lords of the Isles, Islay is rich in history as well as wonderful landscapes. With 130 miles of coastline, eight world-famous whisky distilleries, a host of craft businesses and a museum with exhibits spanning the eras from Mesolithic to modern, there’s something for everyone on Islay. For those who love the great outdoors, there’s a host of activities from horse riding to bird watching, whilst golfers can enjoy a round on a traditional links course that has been largely unchanged since Victorian times. 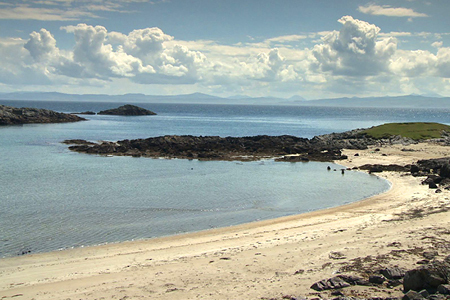 Islay offers a range of accommodation from hotels to campsites – and everything in between. The island hosts several annual festivals, including the Islay Jazz Festival, the Islay Festival of Malt and Music and Cantilena Festival. It also boasts a Rugby Festival with a difference – every game is played on one of the island’s beautiful beaches. 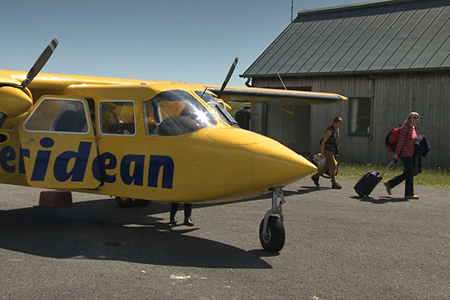 Getting around is easy, as the island has good public transport links as well as car and bike hire facilities. A nature lover’s paradise, a golfer’s delight and a dream destination for those who enjoy a dram – Islay is all this and more. Why not discover it for yourself?